Although we have long associated Elave with sensitive skin, the brand's Dermo Renew range brings it to the next level with a whole new range of advanced skincare results. 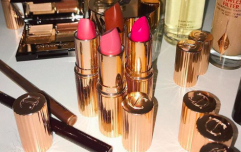 The concept behind Dermo Renew is "Absolute Purity" and this means that the entire range is free from sulphates, parabens, perfume, colours, and soaps. 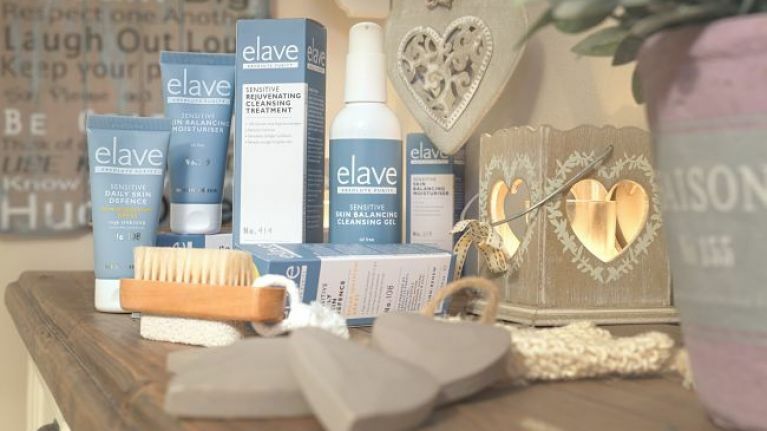 Irish brand Elave has a long-standing reputation for catering to sensitive skin but the new range means it can cater for a wider range of concerns. Ovelle Pharmaceuticals produces Elave skincare products and the manufacturing plant is located at Dundalk, employing 63 people. Since its inception in 1934, the company has responded to people suffering from irritated skin but the Dermo Renew Range marks a pretty exciting phase for the brand. What sets Elave apart is its aim to cater for both our health and beauty needs and the products are designed to suit ALL skin types, even uber sensitive skin. 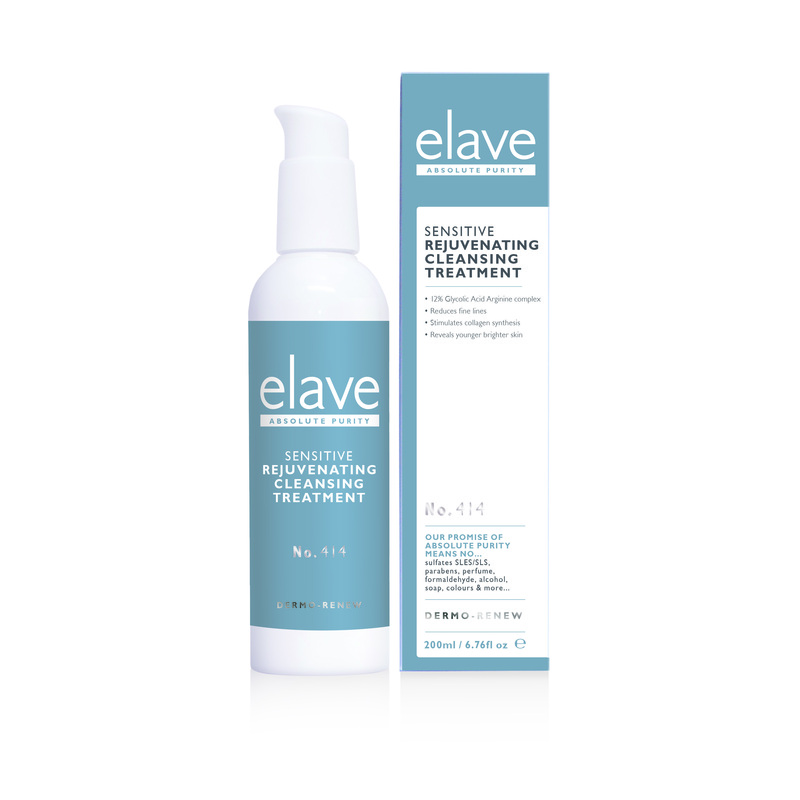 One of the most-talked about products in the range is the Elave Sensitive Daily Skin Defence SPF 45 (€22.95). The inclusion of invisible zinc means it's instantly absorbed in the skin while Vitamin B & Vitamin E work together to repair and protect the skin. One of the cheapest products is the Daily Lip Defence and Hand Treatment (€7.95) and at the other end of the scale, the specialised glycolic cleanser is €26.95. We Say: The fact that Elave is such a long-established brand speaks for itself but what we're excited about is Dermo-Renew. Although glycolic cleansers aren't new by any stretch of the imagination, we're always intrigued by anything that promises to "promote collagen synthesis and cellular regeneration". We also love the inclusion of natural ingredients such as Manuka honey and camomile extract, check out the Skin Balancing Cleansing Gel (€14.95). "The research we’ve put into our Dermo-Renew range has enabled us to create active age-defying facial skincare products that are free from harsh chemicals or parabens. "The range is suitable for all skin types, but especially for sensitive skin, as all ingredients are put in a safe, clean base that repairs and protects the skin barrier. "We combine active rejuvenating ingredients such as glycolic acid, which is proven to promote collagen production and skin elasticity, together with moisturisers, anti-oxidants and hyaluronic acid to create a product that smooths and deeply hydrates, for glowing flawless skin at any age".